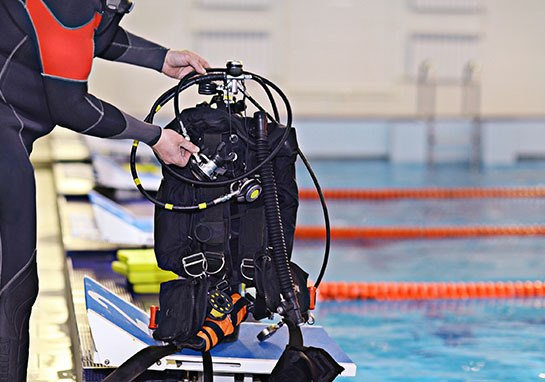 Serving the North Bay diving community since 1998! 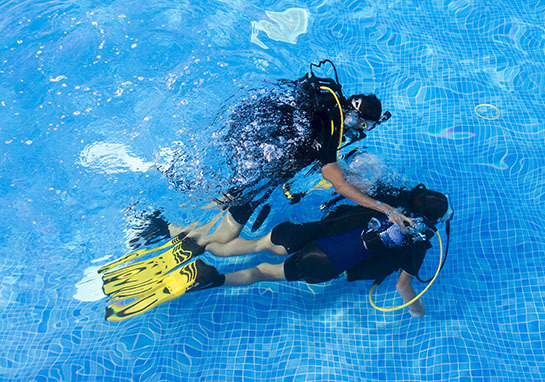 We are your resource for all things underwater! 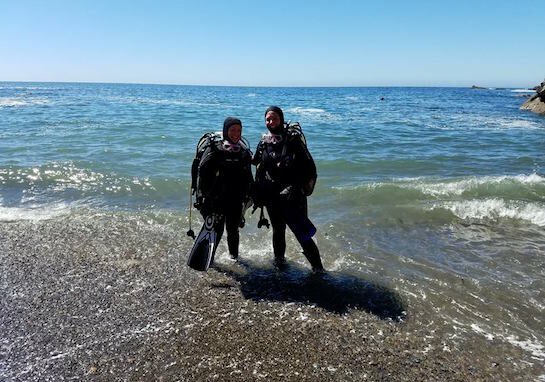 We specialize in Abalone Diving, Freediving, SCUBA Diving, Spearfishing, Snorkeling and everything else you can do underwater! 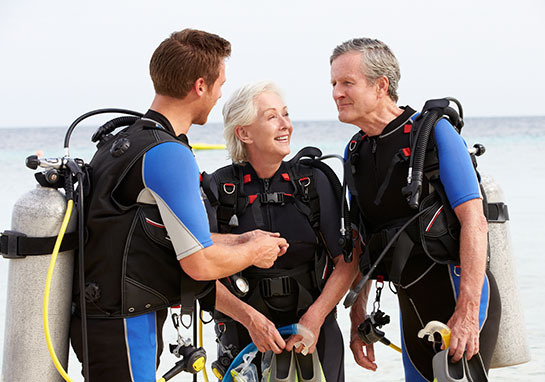 At Sonoma Coast Divers, nothing is more important to us than our customers. We are in our 21st year, and it's you who got us here. We value the friendships our customers give us and look forward to many years to come!